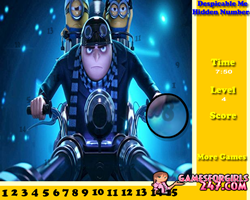 Description: Send minions, from Despicable Me 2, sailing into the air, then see how long you can keep them there! 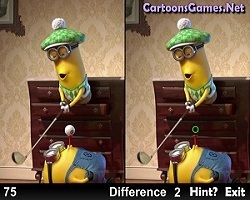 The longer you do, the higher your score. Instruction: read the menu game instruction.